Have you spent time and money trying to lose weight and get healthy, only to feel like nothing works long term? Do you find yourself sliding back into old habits when life gets tough? Do you work hard to lose a few pounds, only to gain them back again? We know how hard it is to start, when you feel like it may only be a matter of time before you fail again. We know how intimidating it can feel to walk into a gym, especially when you are seriously out of shape and maybe haven’t done anything like this before. But we also know how painful it is to not be able to do the things that you want to do, to feel uncomfortable in your own skin, unhappy with your body, and perhaps facing serious health threats such as diabetes and high blood pressure. It doesn’t have to be this way. Discover how Killer Kurves is unique, and see how that has made the difference for our trainers and our clients. 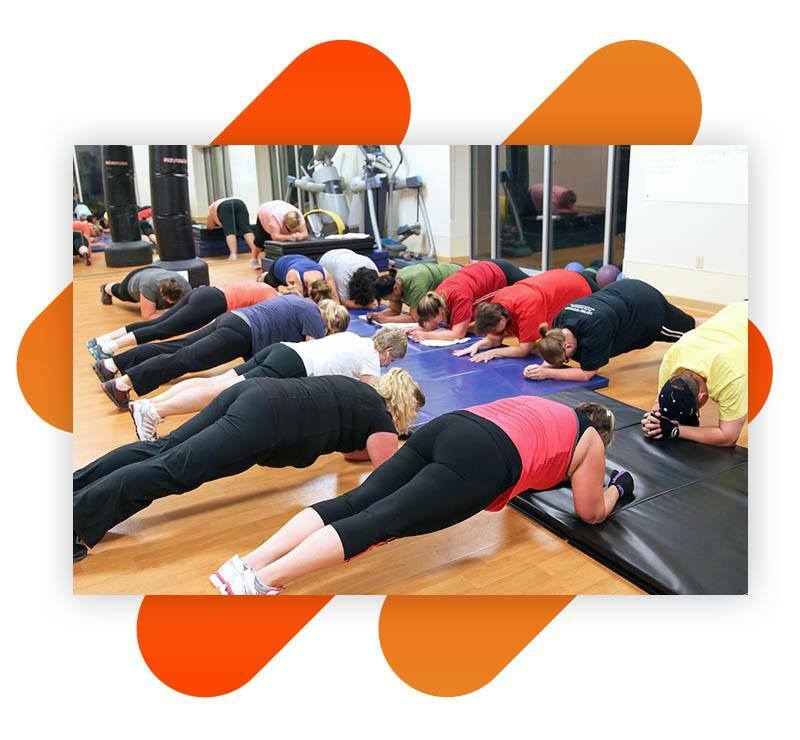 …Into our safe, encouraging environment, and experience the support of our close-knit community and the compassion of our trainers who have all lost between 40-160 lbs. You won’t find judgement here. You will only find others who are on the same journey as you. 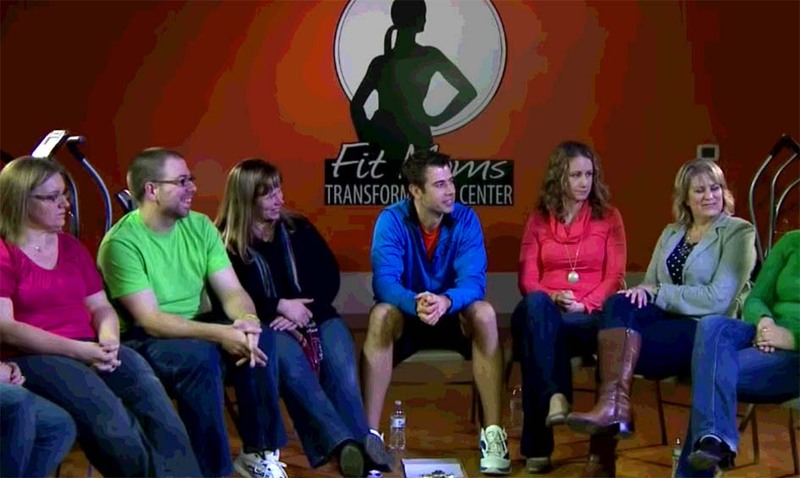 Everyone in Killer Kurves has a weight loss goal of 40 lbs or more, and even our trainers have been where you are. You also won’t find shame, crazy-restrictive diets, obsessive calorie counting, “Biggest Loser” style workouts, or anything else like that here. Those things never work long term. Because we understand the journey that you are on, we designed our program to be different… to help you make changes in your fitness and health that will last, for life. Ready to get started? 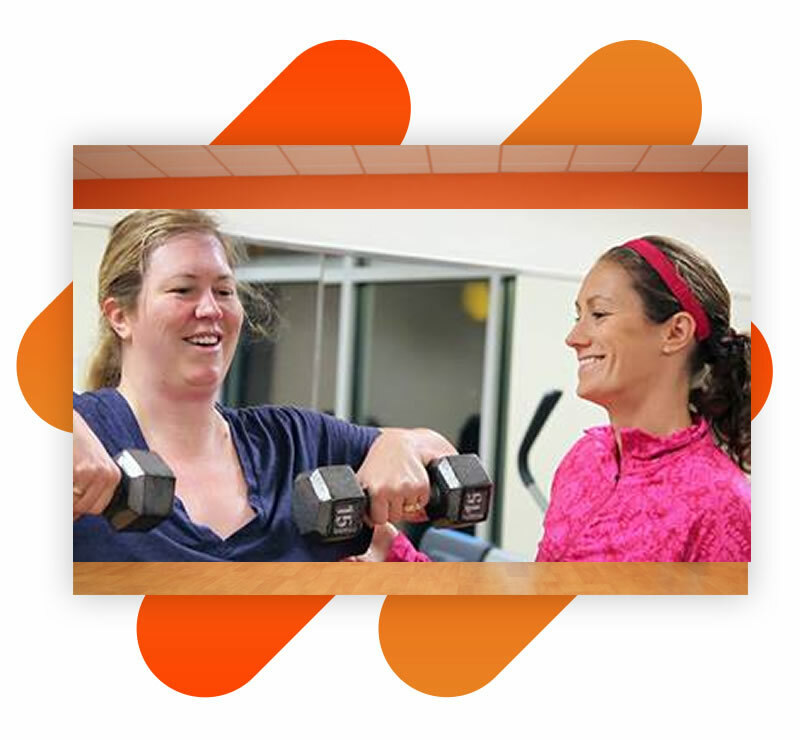 Click the button below to sign up to speak with one of our team members, discover your health, fitness and wellness goals, and see if Killer Kurves is a good fit for you! Fun, effective workouts that increase your strength and energy are just the beginning of this program. Our small group discussions and thoughtful 12 week curriculum will help you improve your mindset, transform your nutrition, and discover the deeper issues that have been holding you back in the past. Liz graduated from the University of Wisconsin with a degree in Sociology. After working retail management for a few years she had two boys with her husband Chris. When her boys were 1 and 3 she found Dustin’s programs. 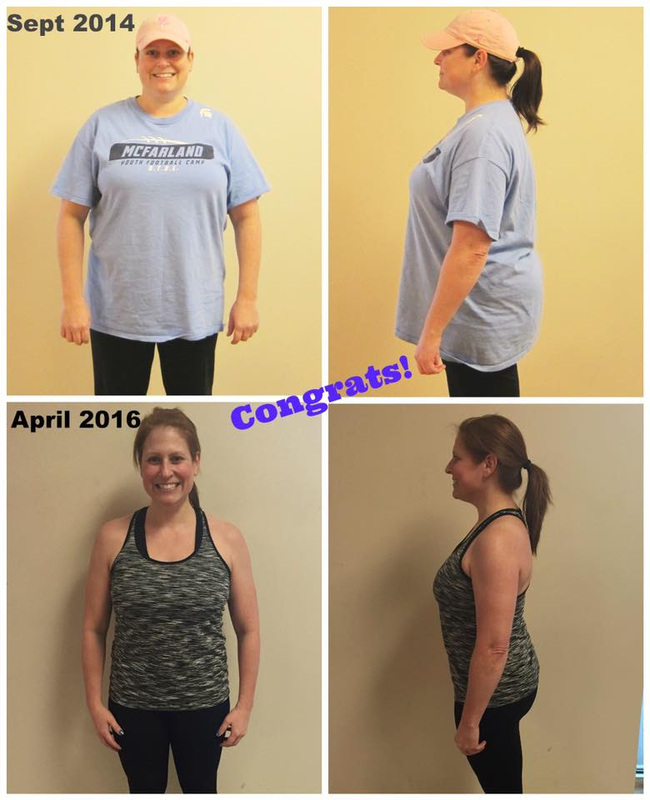 After finding huge success with Dustin’s Fit Moms classes and loosing 60 pounds Liz decided to pay it forward an became a certified trainer. 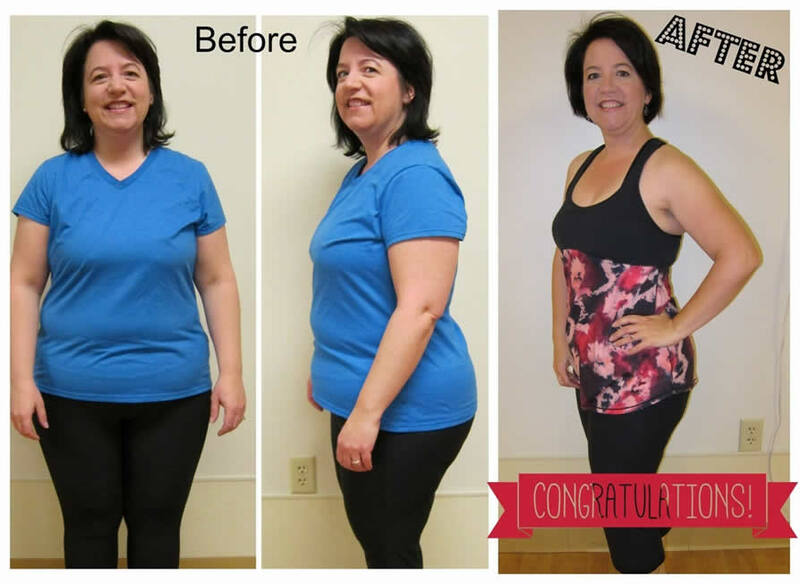 She now lives her passion of showing others what living a healthy life is all about. Liz hopes that others can find happiness in their lives by taking care of themselves so they can better take care of those around them. When she is not at the gym Liz is busy chasing after her growing boys, enjoying time with friends and family, and volunteering at school. Liz also can be found running, skiing, boating, cooking, and reading. She loves helping people to find balance in their lives by incorporating exercise, healthy eating, and overall wellness. 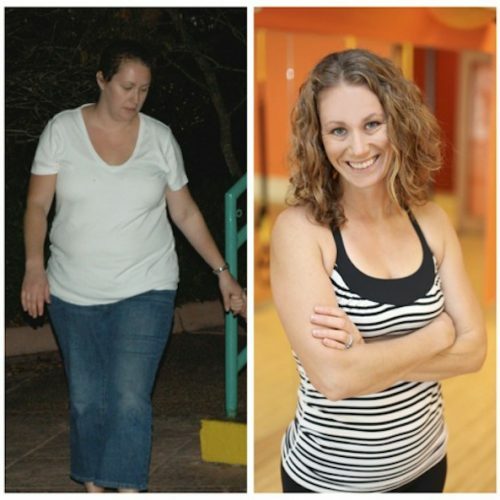 Liz reaches the Killer Kurves program on the East side and also at the Transformation Center. 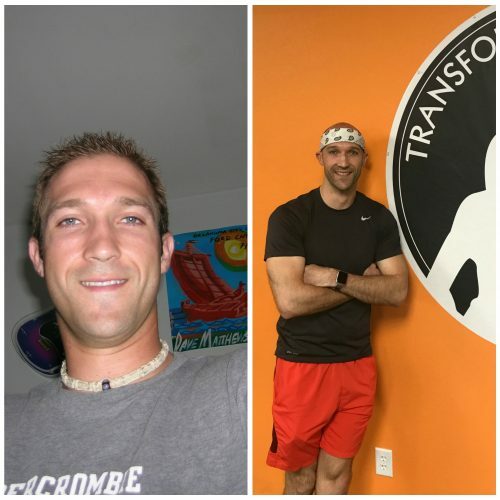 Brent got a new lease on life and discovered a passion for health and fitness when he lost more than 40 pounds. He's excited to share the lessons he learned on his journey, while himself learning from each Killer Kurves client who walks through our doors. A high quality personal trainer can set you back $1000-1500 per month. A nutrition coach can cost you another $400 per month, if you meet weekly. Want help changing your habits from a life coach? Count on another few hundred per month. Now, getting your life back and never worrying about your weight again is priceless. But what if I told you that we could help you achieve those goals at a fraction of the cost of a personal trainer, nutrition coach, and life coach? And not only would you get coaching in fitness, nutrition, and lifestyle, you would also have the support and accountability of the most welcoming community you could hope to find. Your investment in Killer Kurves is just $50/week for 12 weeks. For less than the cost of eating your lunch out each day, you can take control of your life, and get off the diet rollercoaster, for good. Click the button below and talk to us to see if Killer Kurves is right for you! I am so out of shape, is this for me? Yes! This program is exactly for you! We understand that many clients coming to Killer Kurves for the first time may not have exercised in a long time. We’ve got you covered. We start slowly at the beginning of the session and progress things as your strength and endurance increases. And we always offer options so that we can continue to challenge you, even if this is your second or third session with us. Am I required to follow a specific eating plan? In short, no. We provide a meal plan and recipes, but if you have a nutrition strategy that you like and that is working for you, that’s fine. Our goal is to teach you how to put healthy meals together and how to make healthy choices so that you don’t need to follow some sort of plan long term. What do you do in the workouts? We design fun, efficient workouts that will help you get stronger, feel better, move better, and have more energy. Every workout is different, so you don’t get bored. We focus primarily on whole body strength and resistance training, with some interval style cardio. Everything is low/no impact and we modify/progress things as needed to meet you where you are, in your current strength and fitness level. We encourage a low-CRAP diet. 😉 We take a very whole-foods based approach to nutrition and will not force you to cut out all of your favorite foods. Rather, we teach you to enjoy things in moderation, to pair foods together in ways that will cut cravings and keep you feeling full, and–most importantly–to discover and address the deeper issues that may be causing emotional eating, stress eating, and other forms of self-sabotage. Does this require expensive supplements? Absolutely not! There is no “magic pill” out there, and we won’t try to sell you one. How long will I be in the program and what happens when it ends? Each session lasts for 12 weeks. However, we have many clients who choose to stay on for multiple 12-week sessions. That choice is always yours–we give current clients first dibs on spots in the next session of Killer Kurves.